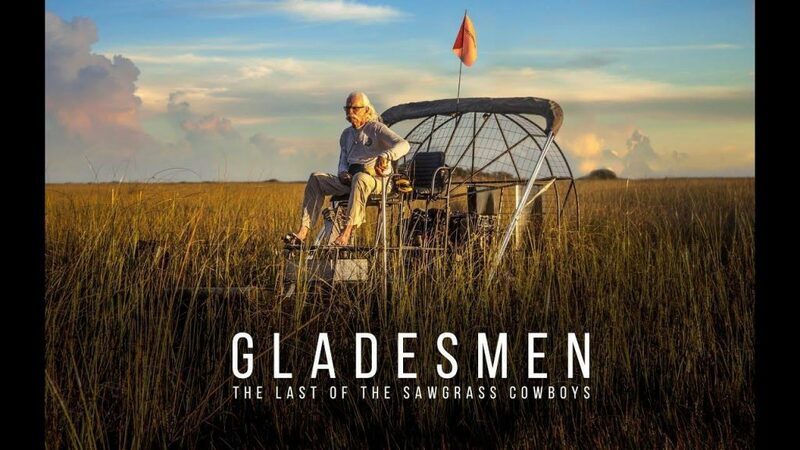 “GLADESMEN: The Last of the Sawgrass Cowboys” is an award-winning, feature-length documentary about the federal government’s ban on Florida’s iconic airboats in much of the Everglades. The measure is part of the world’s largest effort to repair a damaged ecosystem, a vast river of grass that has been ravaged by more than a century of development, pollution, and other environmental degradation. The outcome will determine the future of the region’s water supply, and its ability to withstand rising sea levels. It may also lead to the demise of the Gladesmen. Video runtime is 1 hour 26 minutes. This program is sponsored by the Brainerd Lakes Area Audubon Society, and is free and open to the public. Refreshments will be provided. For more information please contact Lorrene Maroney at lgstoby@hotmail.com.